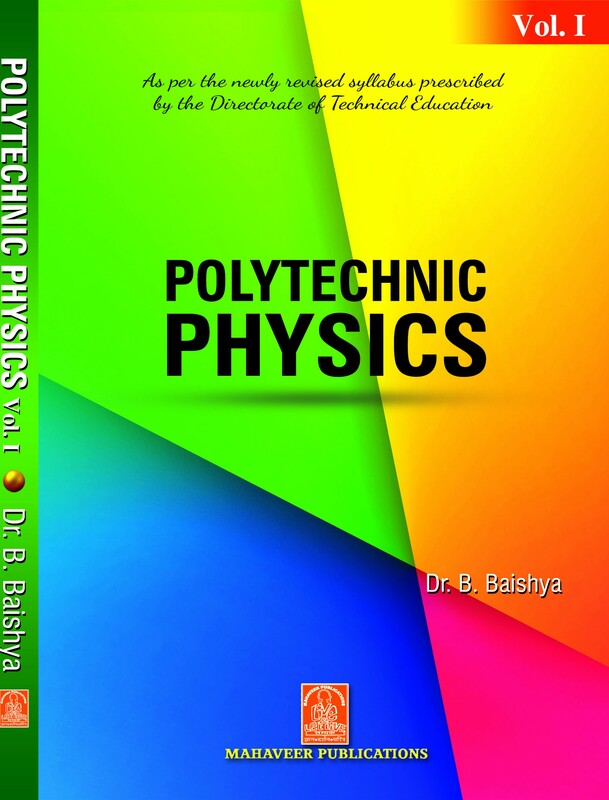 Polytechnic Physics Vol.1 is specially written for Polytechnic students of 1st Semester as per new syllabus issued y OARD of TECHNICAL Education. It has 8 chapters. 2.6.3 Graphical Representation of S.H.M.